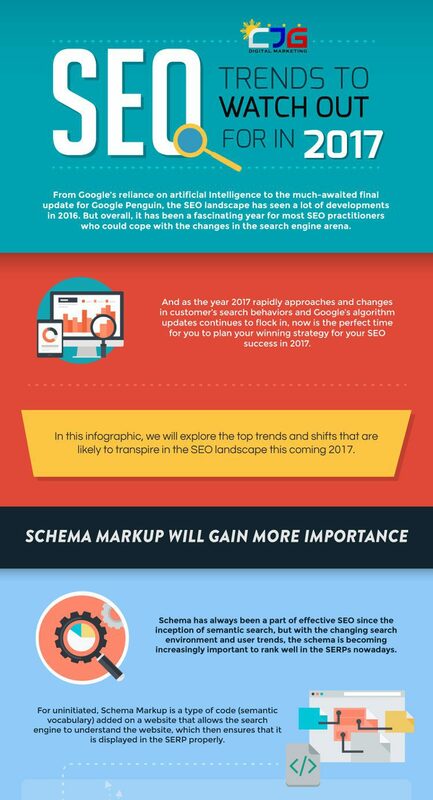 Seo Trends To Watch For This Coming Year. One thing that has been almost as sure as death and taxes is the continual changing algorithms in the seo world. Be it Be it the Panda Penalty or whatever the current going animal is, search engine optimization has sure metamorphosed over the years. This has caused many seo agencies to give up or lose their edge as things changed. But, in a sense, things may not have gotten as out of hand as it may have originally seen. essentially, it has just been a slow-moving way of streamlining things, that has been more beneficial in the long run, chasing out of the industry a lot of wanna-be hacks that have just tried to cheat the system. Getting back to basic underlying principles, things that will be mattering the most will be content. This is almost a no-brainer. After all, if your content is irrelevant to message or theme, then why is it even there? This just aids to more credibility of someones business website. As it has always mattered…links remain important. However, rather than old school traditions of spamming the crap out of a site to make it rank, that is most definitely going to cause your site to incur a penalty. But niche relevant quality links will, on the other hand, help shoot you to the top. Social media also will be an ever increasing means to drive traffic to websites. This is one of the most popular methods of not only advertising and promoting your brand, but keeping in constant contact with your customer base, promoting new products & services or just providing great value to your customers.